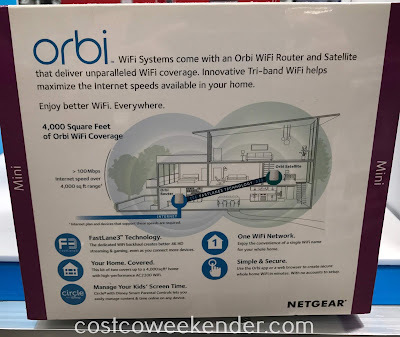 It seems like everyone complains about how slow your internet connection is at home, but we are always unwilling to shell out more money for a faster connection like for fiber optic. 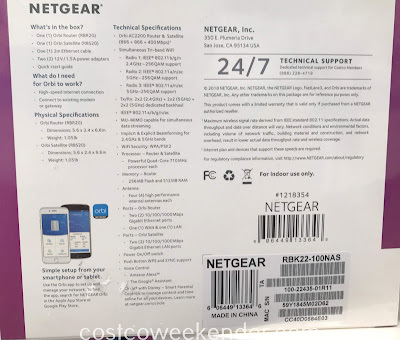 A good way to speed things up is just to get the Netgear Orbi WiFi System AC2200 (RBK22) for your home. It may not be as fast as fiber optic, but it might be a good alternative. 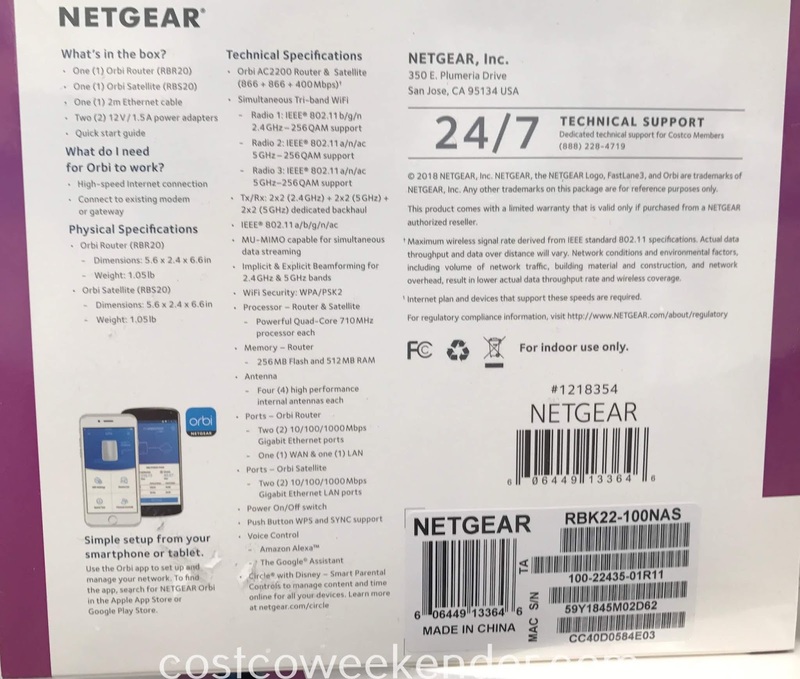 When you're dealing with a slow wifi connection, it can definitely affect everything from downloading large email attachments, browsing the internet, streaming videos, and gaming. 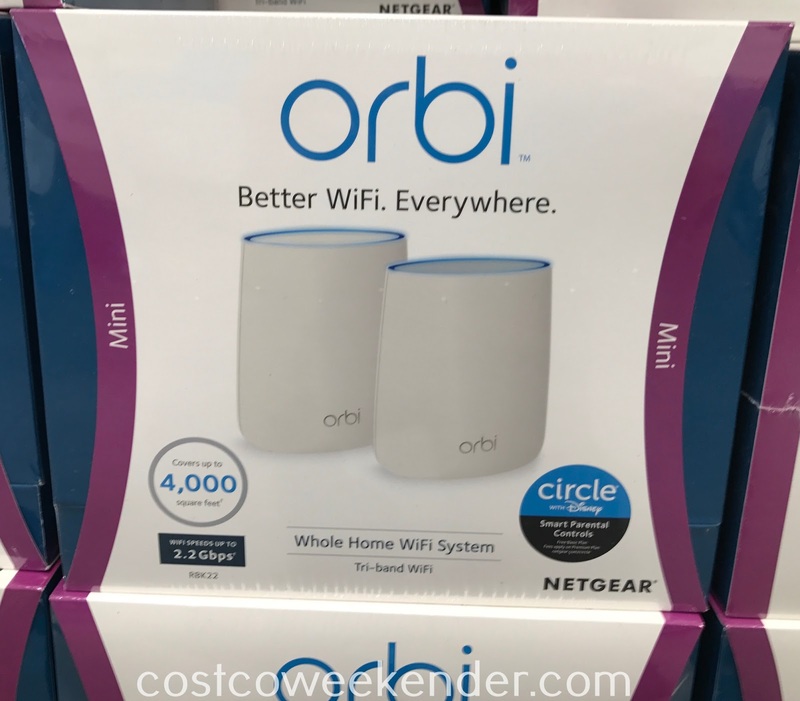 The Netgear Orbi WiFi System AC2200 (RBK22) will make all those activities a better experience when things don't require a long load time. 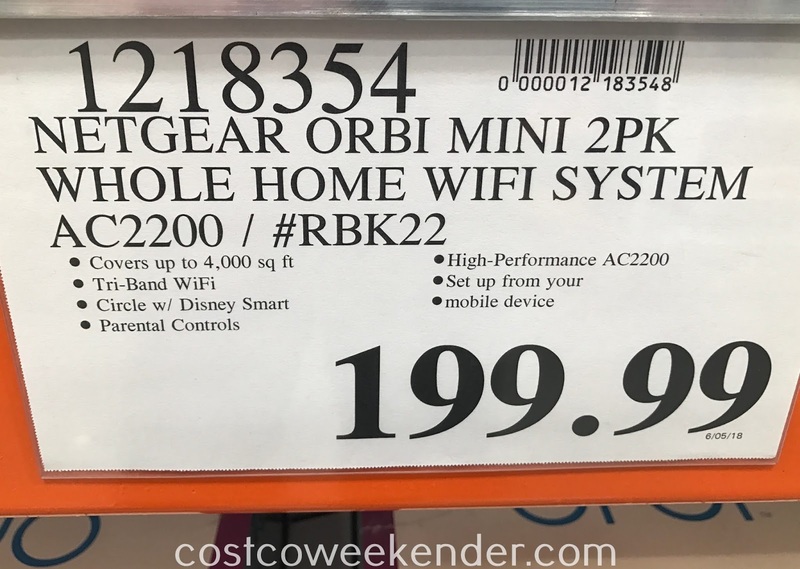 If you're tired of waiting for things to load, then don't hesitate to check out the Netgear Orbi WiFi System AC2200 (RBK22) at Costco. 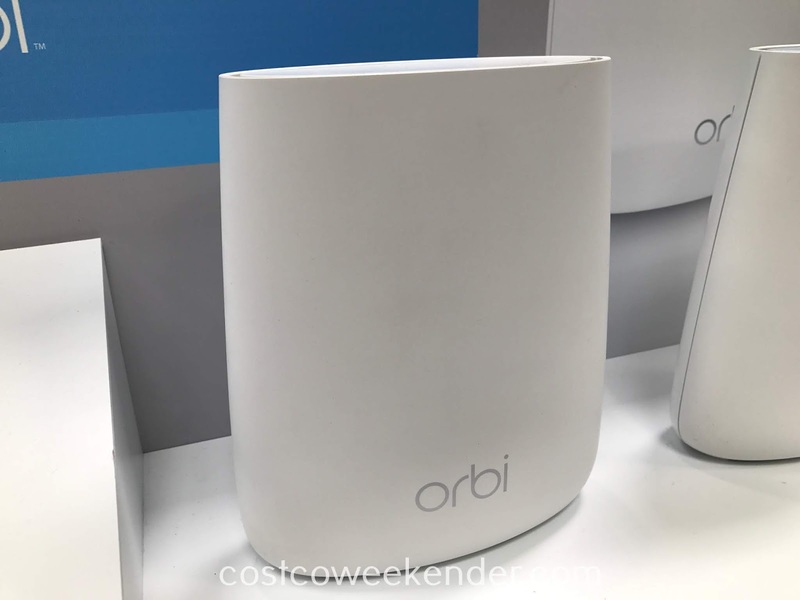 Orbi WiFi Systems come with an Orbi WiFi Router and Satellite that deliver unparalleled WiFi coverage. Innovative Tri-band WiFi helps maximize the Internet speeds available in your home. 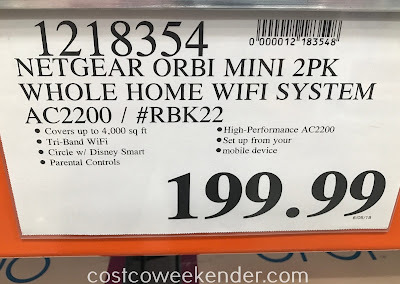 This kit of two covers up to a 4,000 sq ft home with high-performance AC2200 WiFi. Manage Your Kids' Screen Time. Enjoy the convenience of a single WiFi for your whole home. Simple setup from your smartphone or tablet. Use the Orbi app to set up and manage your network. 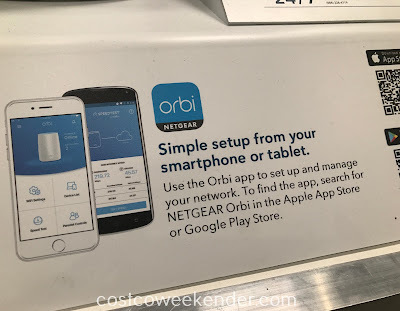 To find the app, search for NETGEAR Orbi in the Apple App Store or Google Play Store.